You can’t argue with the weather of late. Considering the time of year sunshine levels have been extensive and general conditions have remained mild. With high pressure comes east winds (generally) – perfect for offshore groomed wave perfection at west facing beaches. Unfortunately these type of conditions do halt wave activity – especially if prolonged – at most places outside of Cornwall/Devon. (Unless swell remains on the larger end of the scale). 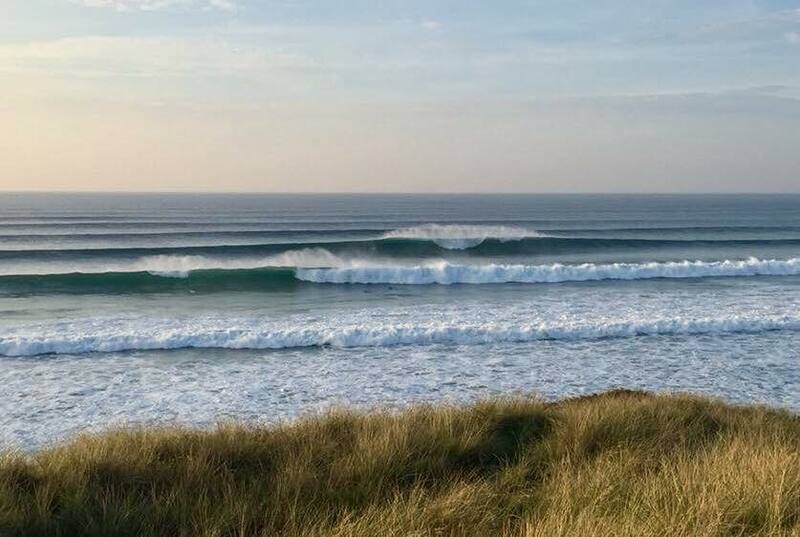 With more and more SUPers looking to progress in surf, and with the West Country being a short hop for many, it’s not hard to see why riders have been making the pilgrimage to Kernow. There’s a raft of sweepers now wanting to get involved in paddle surfing or ramp up their experience in better surf. And while that’s great, and should be encouraged, knowledge and understanding of rules of the road need to be at the forefront of everyone’s mind – surfers as well as stand up paddle surfers. In fact, anyone that ventures out in the waves. Back at SUP’s inception in the UK (pre-2010) there was a mad scramble to make sure everyone understood surf etiquette. A load of work was also done to highlight stand up paddling isn’t simply a wave riding activity – as we all know it’s much more diverse than that. During the course of a few years SUP’s focus switched from wave to flatter water paddling. 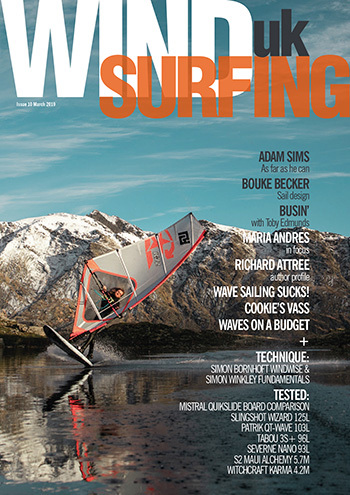 Still to this day the SUP industry is keen to signpost stand up as an all water activity. Paddlers getting into the sport more recently will have certainly started off sweeping outside of wave zones but as with all things, having done their time learning, riders looking to progress will naturally search out that next level and stand up paddle surfing is usually it. Being more accessible than downwind SUP (another performance orientated niche) wave sweeping will deliver all the thrills and spills you could want. With conditions of late being in the 3ft-4ft range (i.e. enough to challenge but not put people off) the spate of good South West surfing conditions has been like honey to bees. Over the years stand up has carved out a bunch of popular spots and you can pretty much put a pin in the map at headline locations. For various reasons these launches are now etched in the consciousness of paddlers and each time a corduroy chart lines up it’s the same beaches seeing sweepers from near and far arrive to battle Mother Ocean. Traditional surfers during the beginnings of wave SUP weren’t that tolerant, and understandably so. This new craft – big heavy boards and riders wielding weapons – were considered dangerous. Through a lot of hard work and effort attitudes towards SUP in surf mellowed and a once demonised activity (by some) became more accepted. 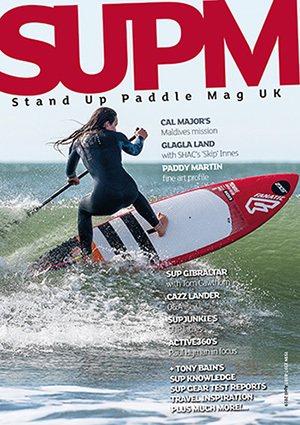 Now, SUPM isn’t here to dictate how men, women, girls, boys, hamsters and dogs should act in waves – this wouldn’t be right. We’re all free to do as we please and paddle how we see fit. But, having heard numerous reports of poor etiquette, lack of respect and seemingly no understand of wave rules of the road we’re publishing this post as a reminder to learn surfing’s rules of the road, ride with Aloha (to quote an oft used phrase) and generally don’t be a kook. Don’t get us wrong, we’re not bashing anyone. 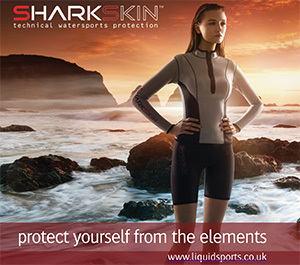 We simply want to help promote understanding and therefore greater acceptance for those of us choosing to ‘stick’ surf. Just because you can pick off any wave you choose doesn’t mean you should, for instance. Far better – especially if the swell’s pumping – is to let waves go, give fellow riders a heads up to approaching sets (after all SUPers can see these swinging in first) and most importantly DON’T drop in or snake waves. Now don’t get us wrong. We appreciate mistakes and accidents happen. In some instances an apology, or at least acknowledgement, will go a long way and help keep the peace in the line up. Even if you’ve been paddle surfing for a while a refresher of surfing etiquette is a good thing. Have fun out there but above all be respectful. If the line up’s looking busy maybe head elsewhere to quieter peaks. Keep it fun and friendly and help keep stand up paddle surfing’s name a good one. Note: We will also add that it’s not always stand up paddlers at fault. In some instances you can’t do right for doing wrong.